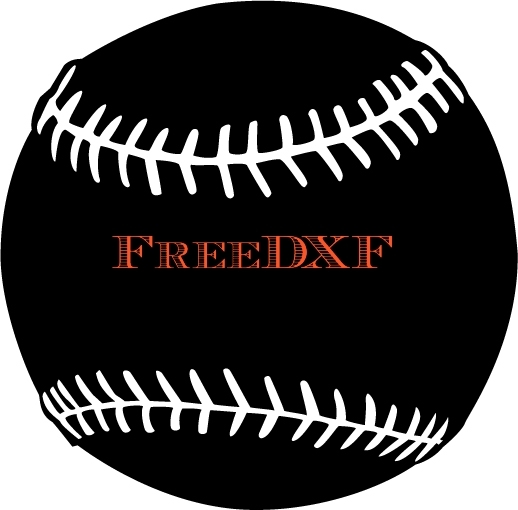 The Baseball DXF is offered for free as a downloadable DXF file. 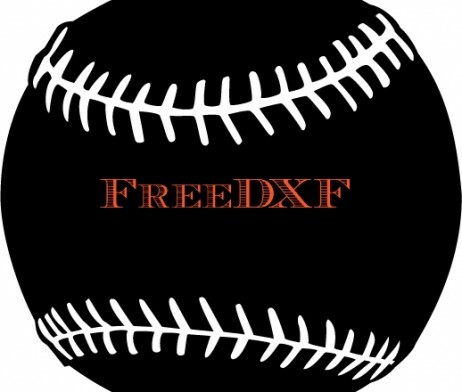 This designs can be cut around 12″ wide and 12″ tall. Kids will love this artwork–especially if you customize it by adding their name.